Download here: http://bit.ly/2Eg0eMm (37.9 MB) Japanese ver! 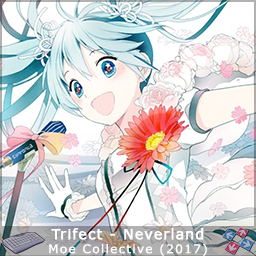 Download here: http://bit.ly/2nWwpcX (39.9 MB) ENGLISH ver! EXTRA EXTRA EXTRA... Not meant to be a 100% workable or official file... just a quick do steps and leave it behind. 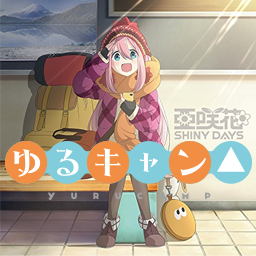 Till the actual Theme Song or if it is the official OP video is released! Only one chart HAHA sigh. For now just enjoy the pain on waiting for release of KH3 till end of this year or worst NEXT YEAR!!! HAHAHA. But at least the Utada Hikaru is doing the Theme Song which I am hyped to make one for sure once it releases the official game video OP? maybe? remix? maybe? BACK FROM a near 30 day BREAK! the anime. So does the OP/ED too... but in this case it is the OP gets the spotlight, right now. pending time on ED. Which is going under [EXTRA] tag and maybe 1 as original number. 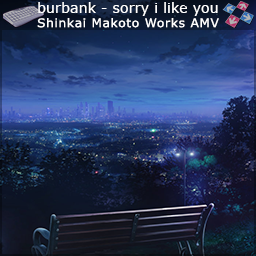 All my other anime songs for winter 2018 is on stalled. For good reason. But if I happen to get them... I'll give the donation towards the webhost fees to Otaku's Dream Server... and upgrade maybe! Not to be greedy on myself. Besides I pay for the server too HAHA~! Yah those feels hit hard. anyways, need to make more and get my 400 simfile out too soon. Surprise simfile 400! 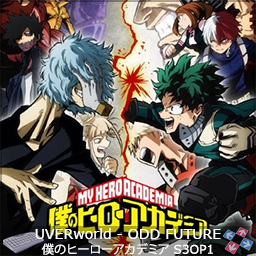 Speaking of old songs... ASIAN KUNG-FU GENERATION - Rewrite... FMA OP4 (2003) I'll be doing it... My Favourite AKFG songs of all time. so soon>? Maybe more in the future? But Spring 2018 Anime is starting very soon... so maybe not so near future? sigh. 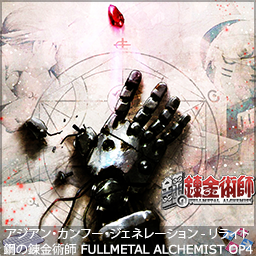 But FMA OP4 definitely... soon>? 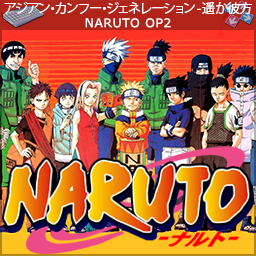 I also looked up all or rather most... the AKFG - Haruka Kanata / Naruto OP2 simfiles out there... They weren't decent enough? the DDRei TournaMix 5 was pretty good for its age but ... nothing else except a KB simfile from akatsuki0 was pretty okay. So Yah I decided to make my own version after CleverFauxFox wanted it. The power of donations, sigh heehee. Hope you guys enjoyed it. Our beloved anime of Fall 2017 has ended and oh boy it ended in Anime Original though by looks of it, potentially can recover from it in about 5+ years from now or less maybe? They reveal the final animation video of the opening theme at the last episode, lol what? well better late then never. And by that... 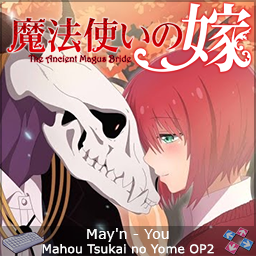 I have the reason to make OP2 into a simfile! Anyways, enjoy Challenge/Expert's chaotic streams and trills and some jumps yah... there is BPM slow down too so careful. Easter weekend has started. meaning more simfile work? YAY~!? See you tomorrow on my next simfile YAY~! Enjoy have a good day. Plus I was surprise the lyrics are ready to be timed too so that set me back a bit like 30mins? my 7 days of straight work week is done! 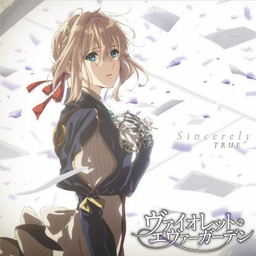 YAY... And I am only stuck maybe 3 songs for this season's Anime (Spring 2018)... I dunno, for me this season is not great OP/ED season I guess. 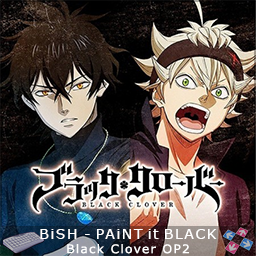 jeez took me a while to really like this OP, and it did made me like OP2 after watching Black Clover more (I DON't SKIP OP/ED THEMES WHEN WATCHING ANIME EPISODES!). Will I do OP3? maybe initially I don't like it, but who knows may be 10-13 eps from now I may like it and do it! What is next to be made? Aiming for BnHA S2OP1... Peace Sign. Yes I am going to make one!